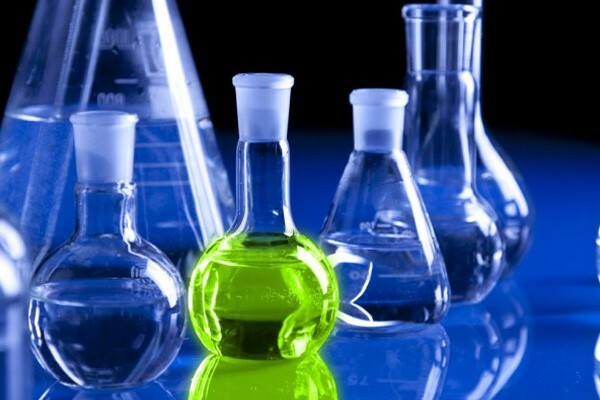 (1) Meet the needs of chemical process. (2) High and low-temperature resistance. (5) Leak-tightness and less leakage. (6) Be able to convey the liquid that in a state of criticality. (7) Operational reliability is the characteristics of medium. The pump that generates materials and other structural change to improve the requirement for pump products to resist corrosion is called the chemical feed pump, which includes centrifugal pumps ( normal centrifugal pump, axial flow pump, shield centrifugal pump, magnetic centrifugal pump) and positive displacement pumps( gear pump, screw pump, plunger pump, sliding vane pump, reciprocation pump) and other special pumps( metal lining plastics or lining rubber material pump). Chemical pump is a kind of energy-saving pump designed by SWANU, its performance and technical requirements are designed under ISO2858 international standard. The advantages are as follows: reasonable water performance layout, wide range for users, open-back structure, easy to check and repair, and its efficiency and suction are all up to international advanced level. 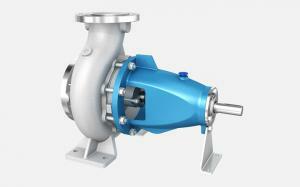 Chemical pumps are mainly divided into three types: vane type, volumetric and other types. Flexible pump( stainless steel materials) is used for conveying alkaline corrosive medium in oil, chemical, metallurgy, synthetic fiber, pharmacy, and food sections; sliding vane pump is used for conveying any acid, alkaline and corrosive medium. IS chemical pump( cast iron) is not only for industry, city water, drain away water but also for offering water for farmland, orchard and offering other liquid with physical and chemical nature. 1. Chemical dispenser pump is suitable for taking out corrosive fluid from bottles, barrels, jars, pools and other vessels. 2. Chemical process pump has so many advantages like stable quality, good sealing property, beautiful appearance and convenient maintenance. It plays an important role in improving product quality, decreasing leakage, dropping, preventing pollution and improving the environment. 3. Chemical transfer pump is used in departments like chemical, oil, metallurgy, power station, food, pharmacy and synthetic fiber for conveying corrosive medium and chemical medium at various temperature. 4. Chemical pump is used for offering clean water, a medium that is corrosive and harmful to ordinary pump body, corrosive and unexplosive medium that are harmful to stainless steel. 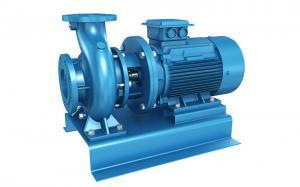 The chemical pump is also widely used for heating, air-condition, cooling and circulation system. 5. Industrial use: It used for fire control, irrigation, daily use, family use, and rainwater saving projects, and it also used in low-noise places and used for increasing pressure and conveying corrosive, explosive, granular water or fluid.